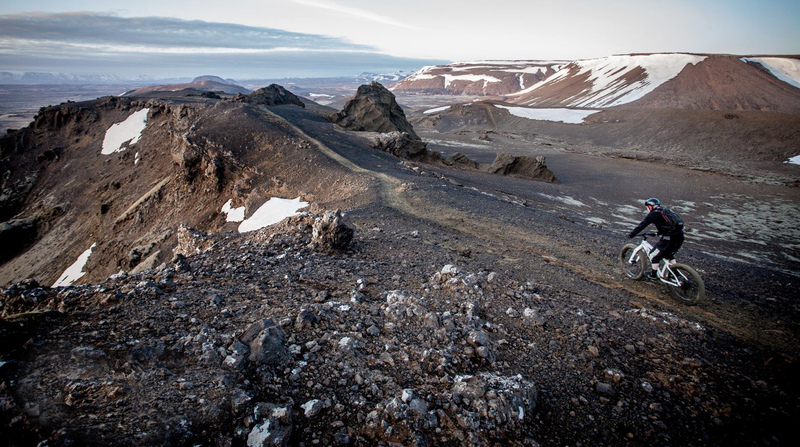 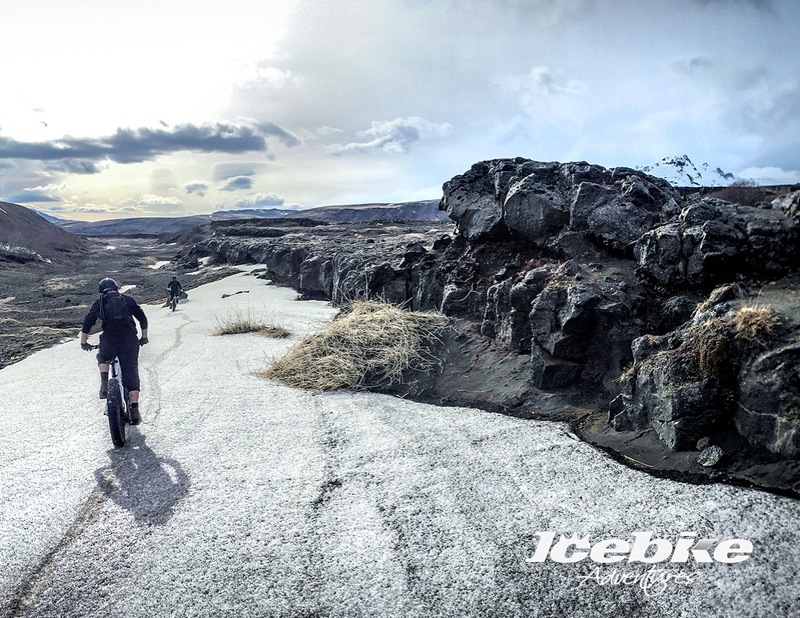 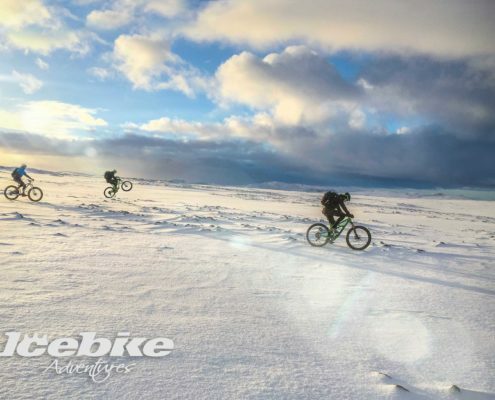 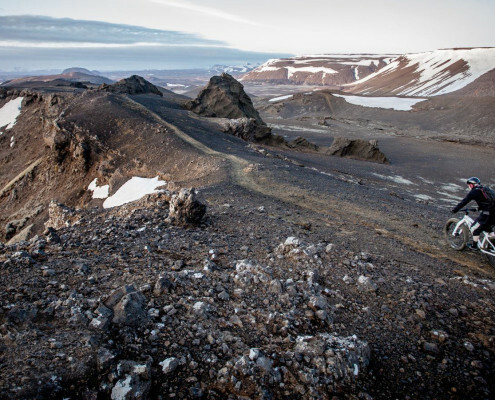 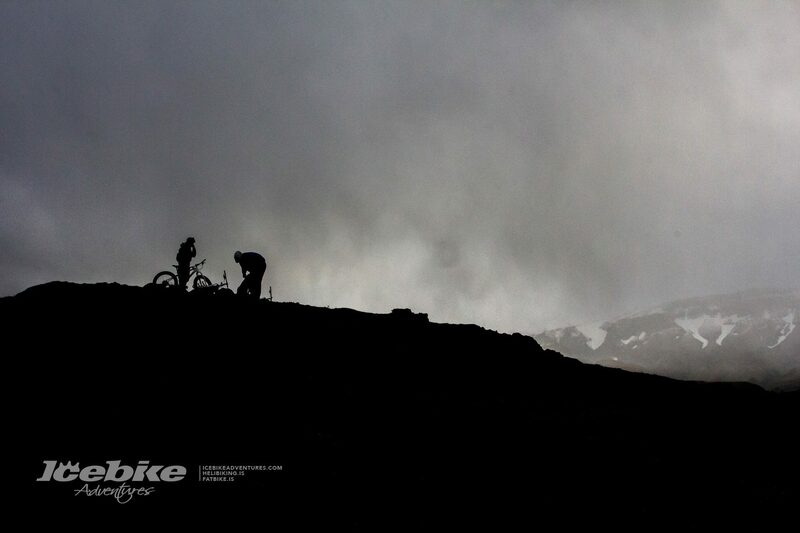 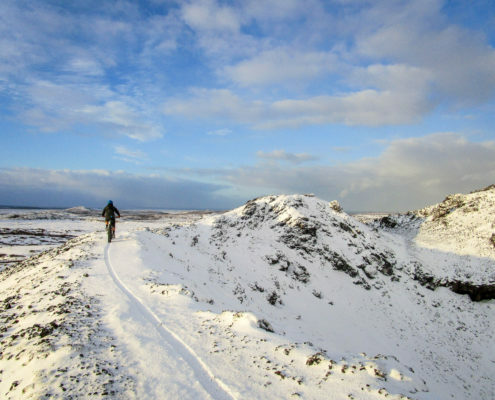 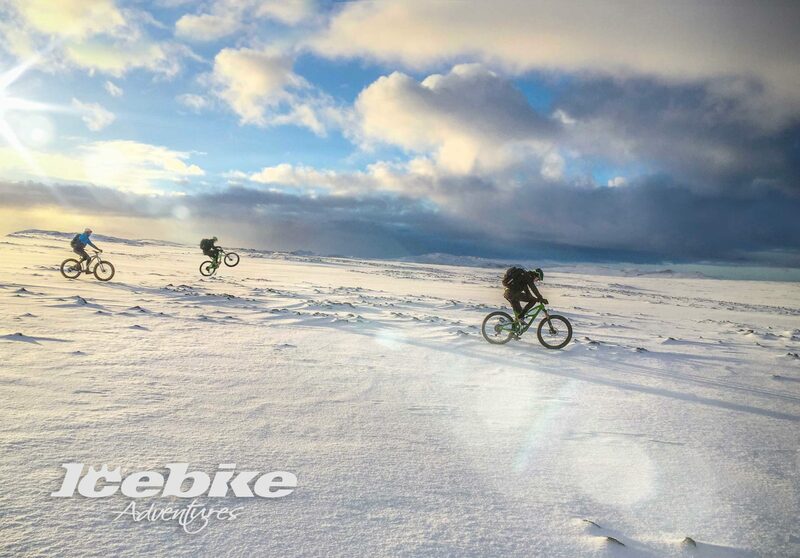 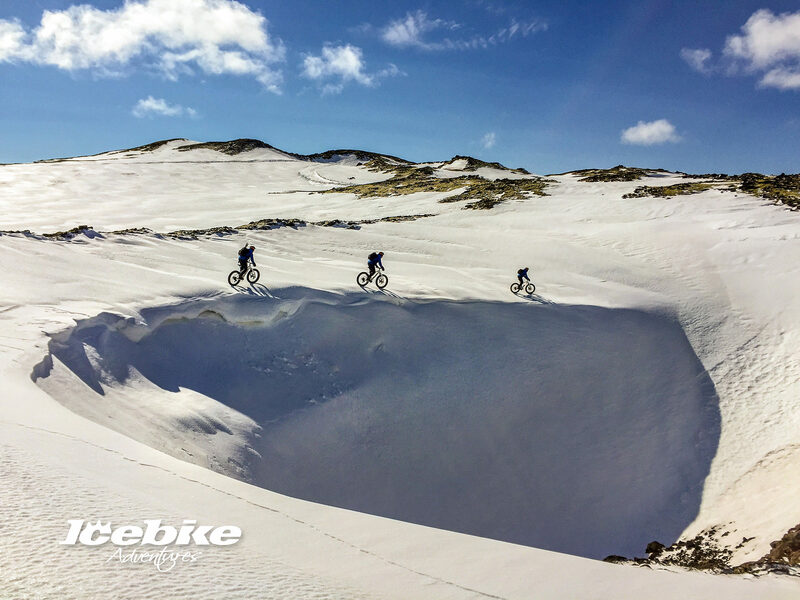 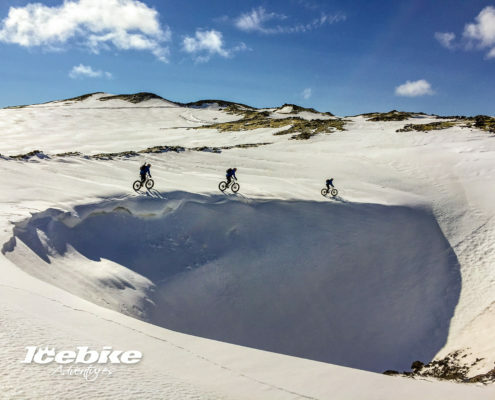 Join us for an extraordinary fatbike ride through a bizarre lunar landscape. 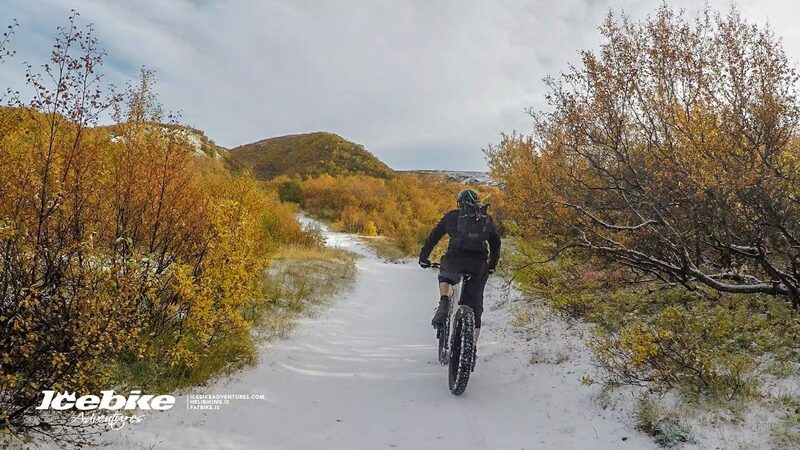 Ride on snow or groomed trails, depending on season. 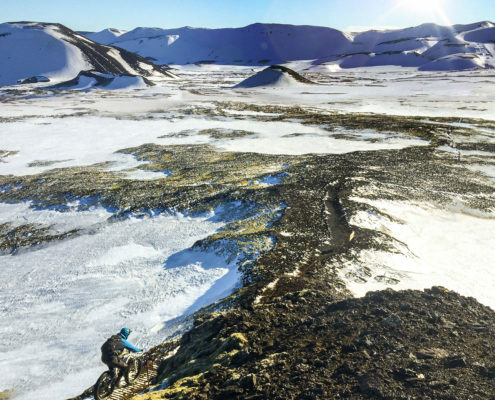 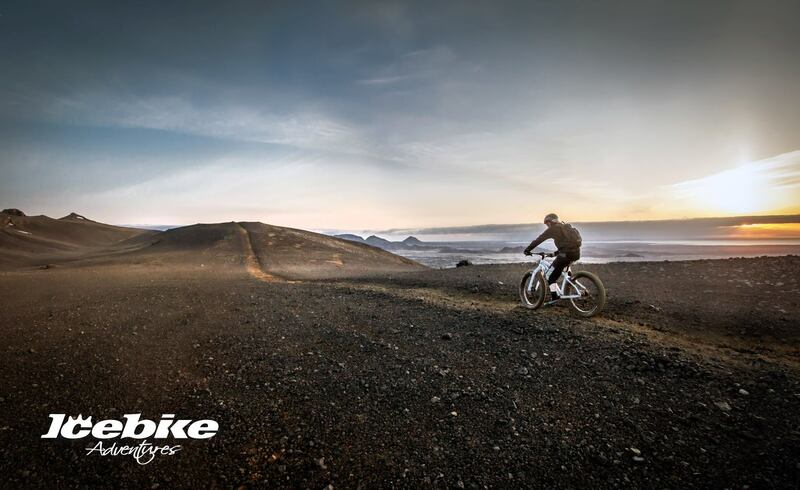 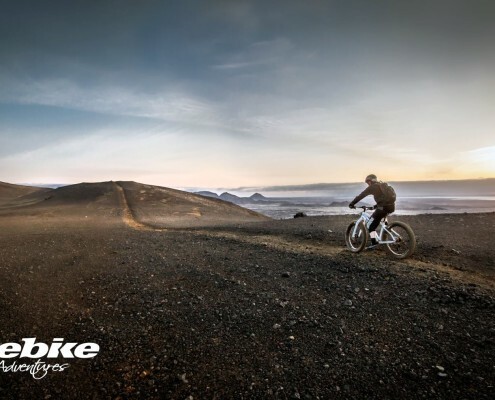 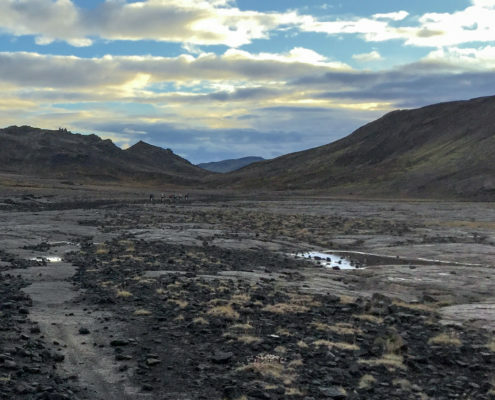 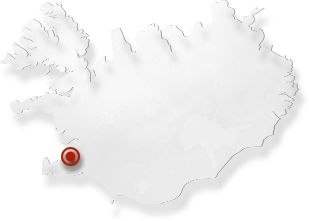 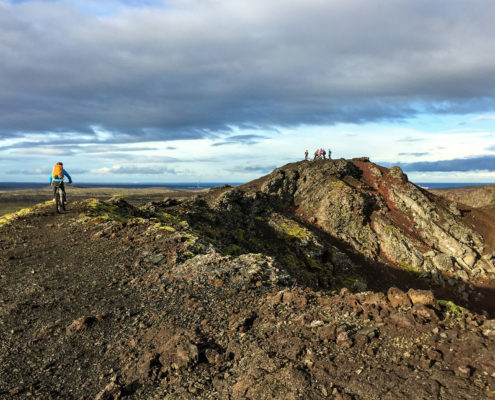 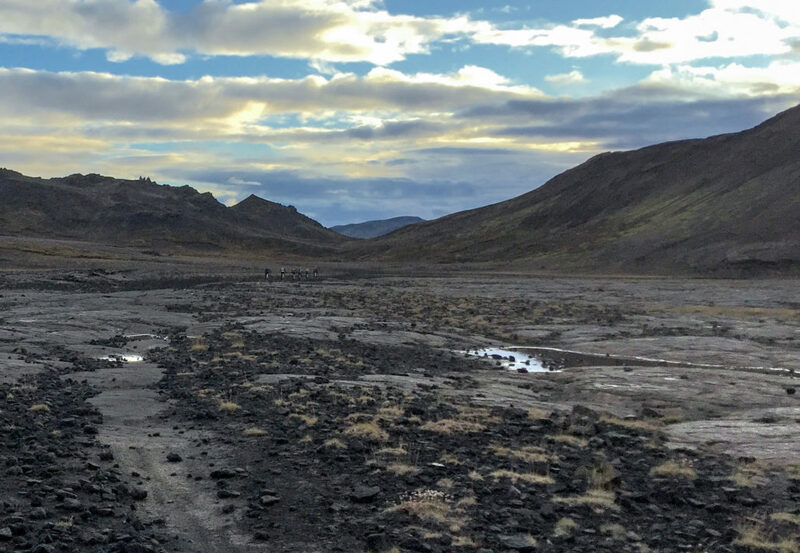 Our superjeep brings us to the volcanic fields of the Reykjanes Peninsula – an area once used for lunar astronaut training. 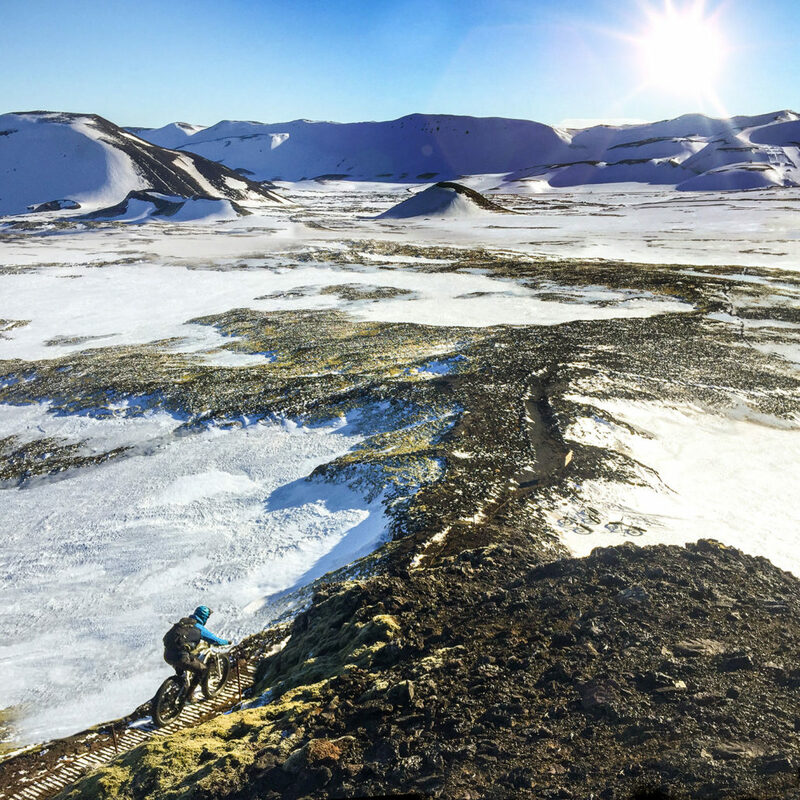 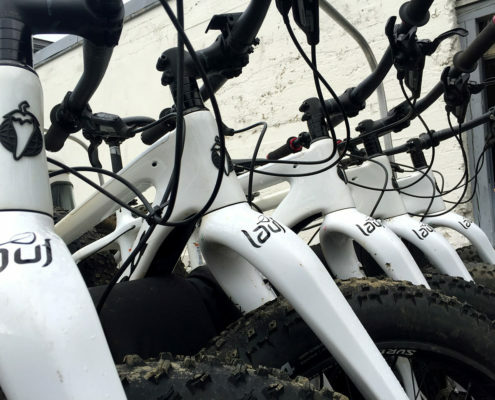 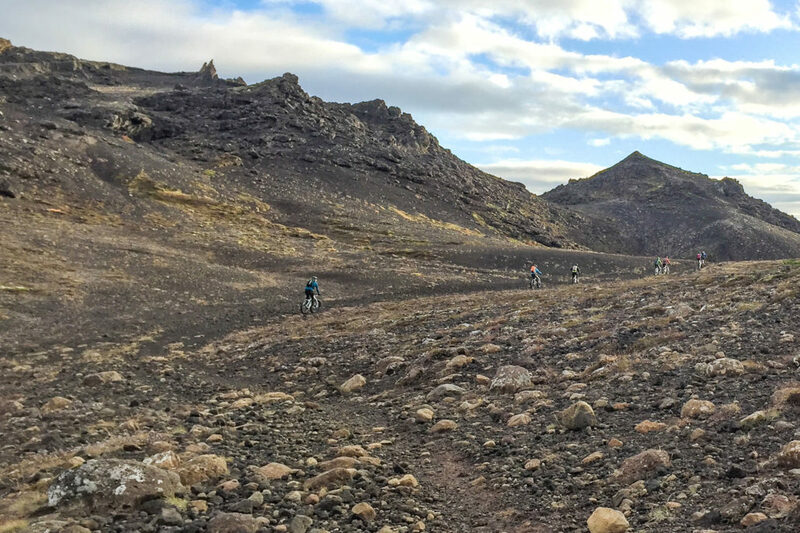 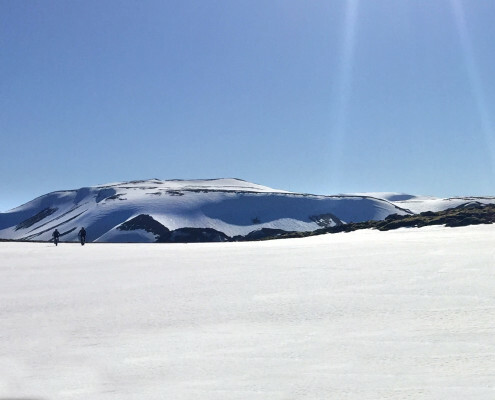 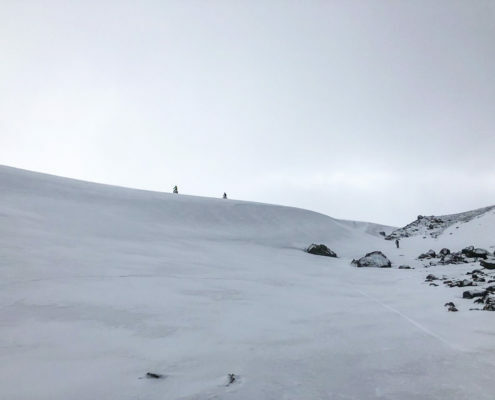 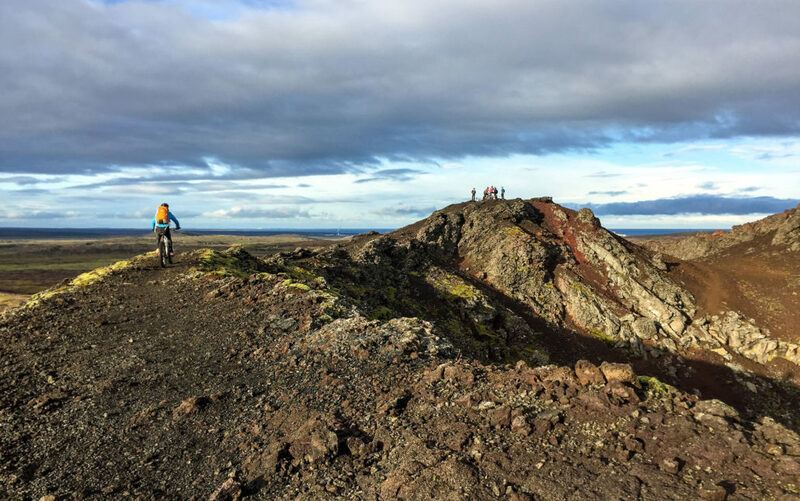 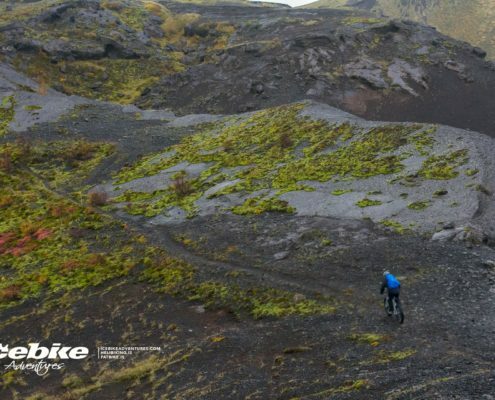 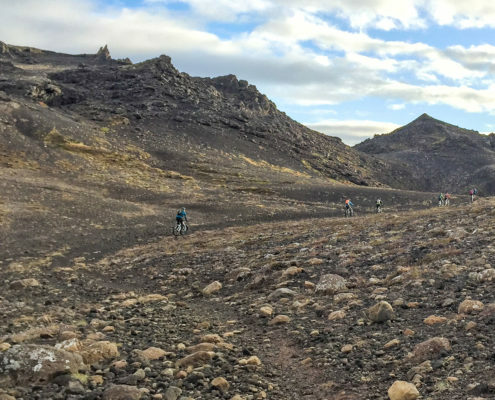 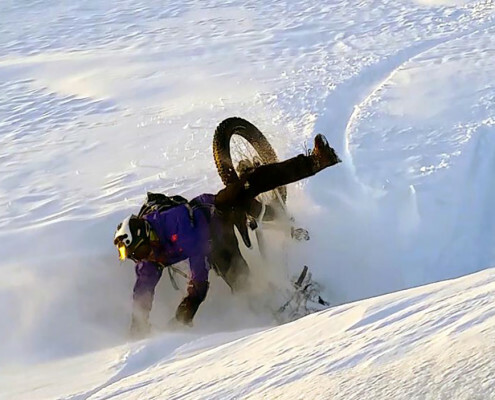 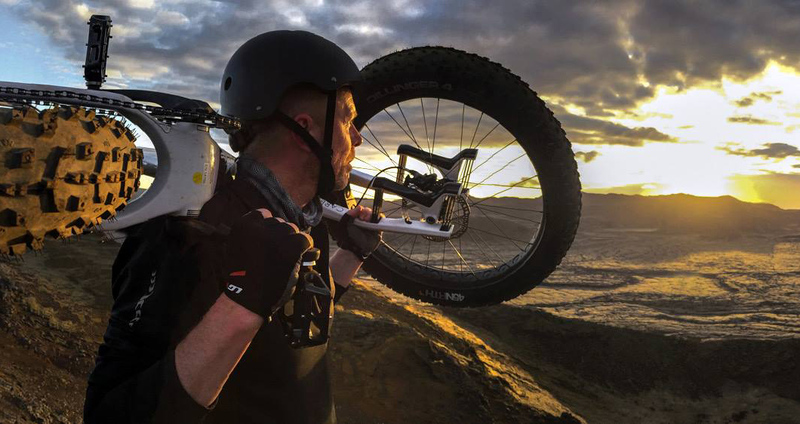 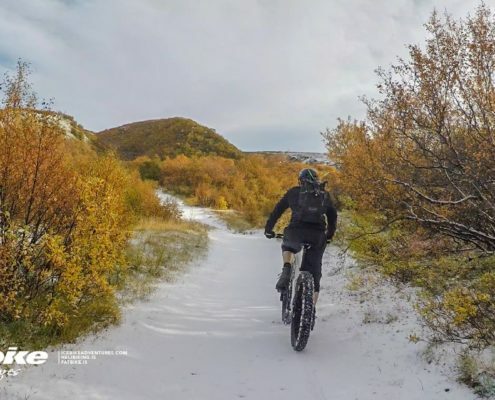 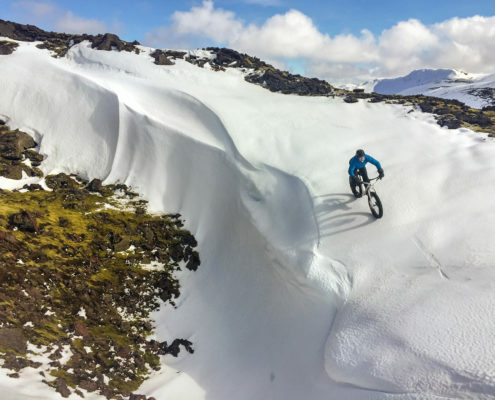 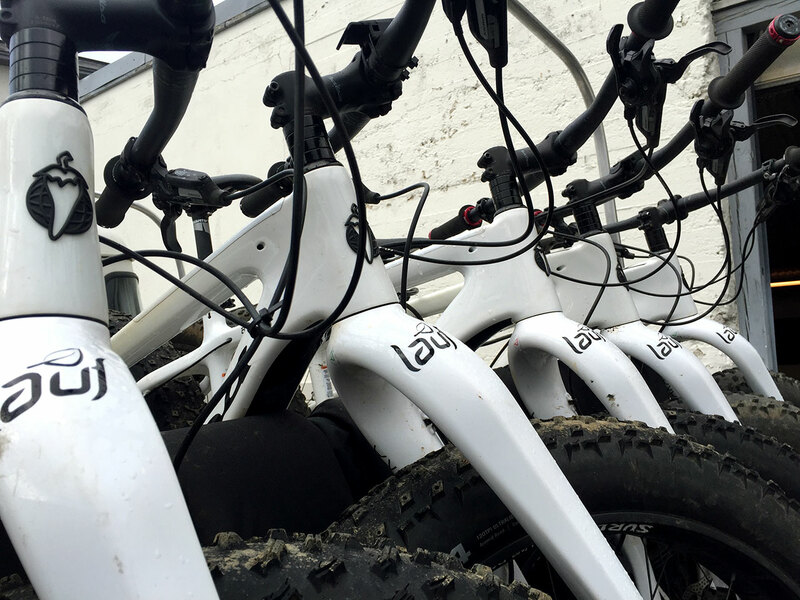 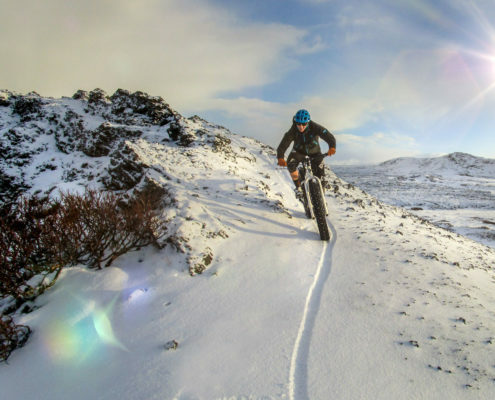 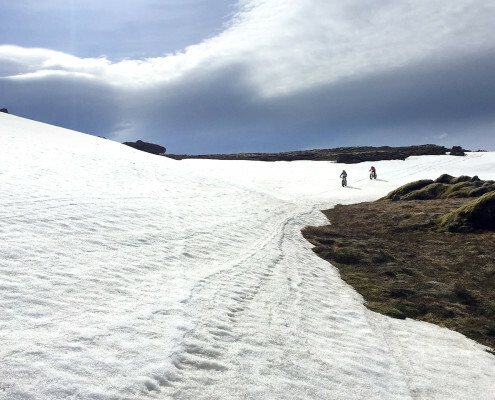 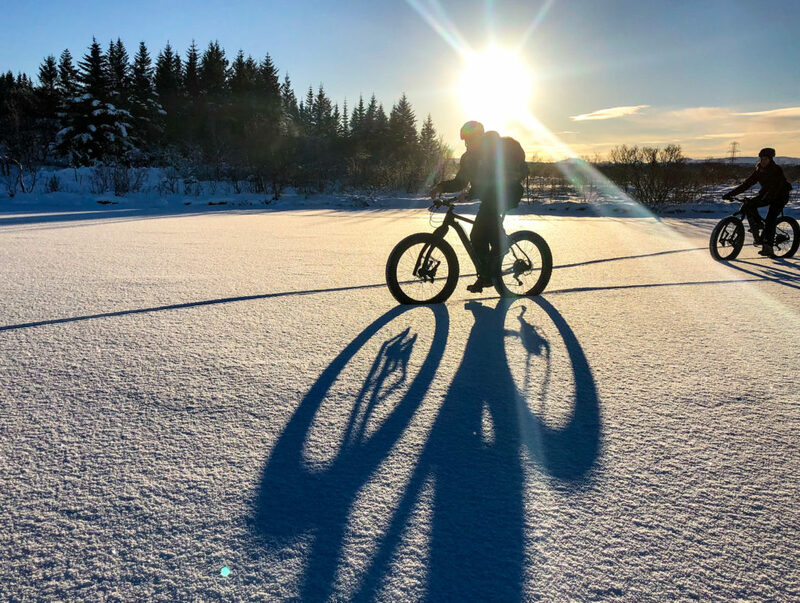 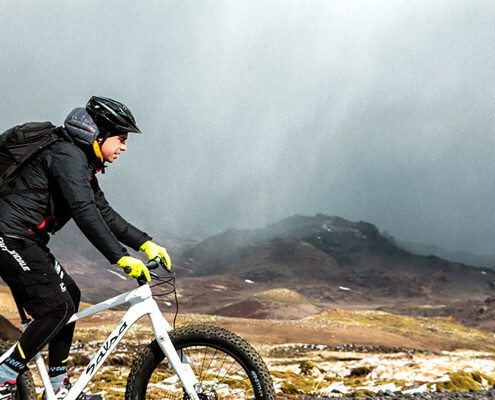 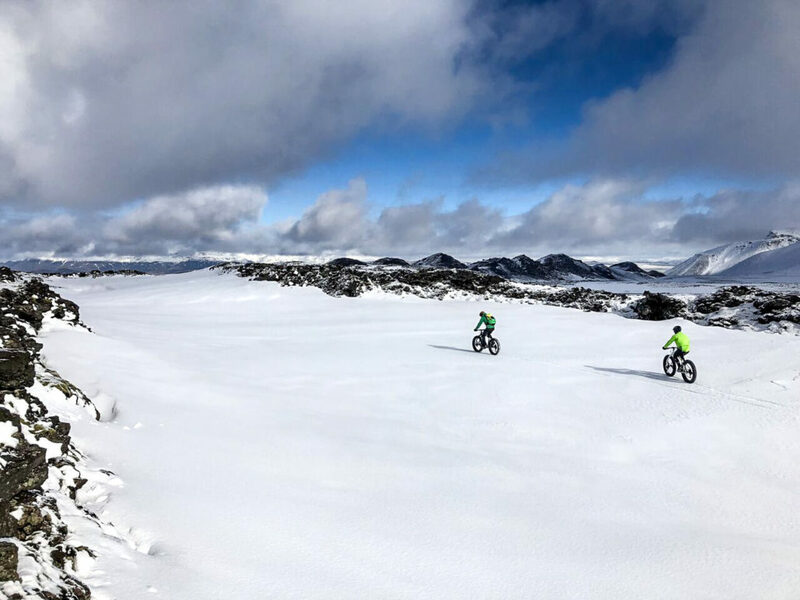 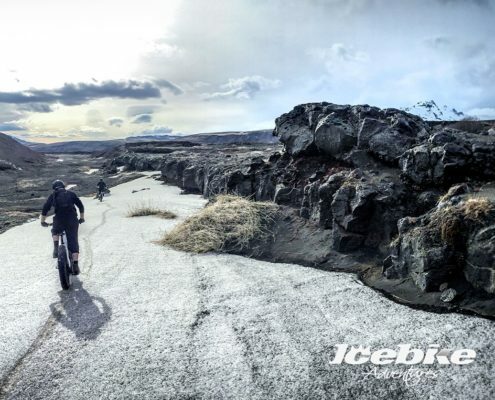 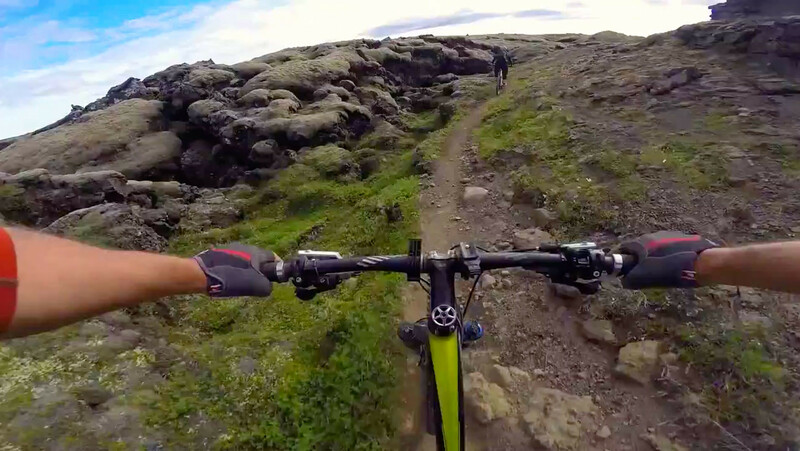 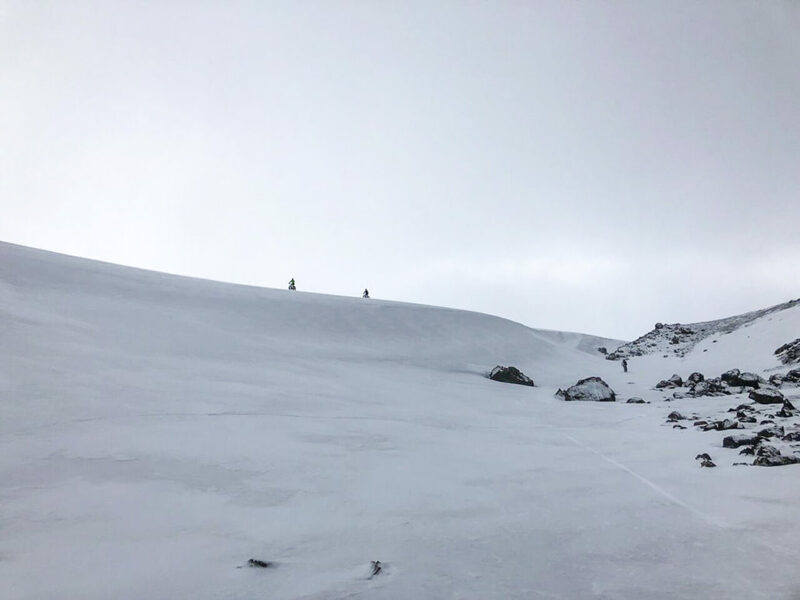 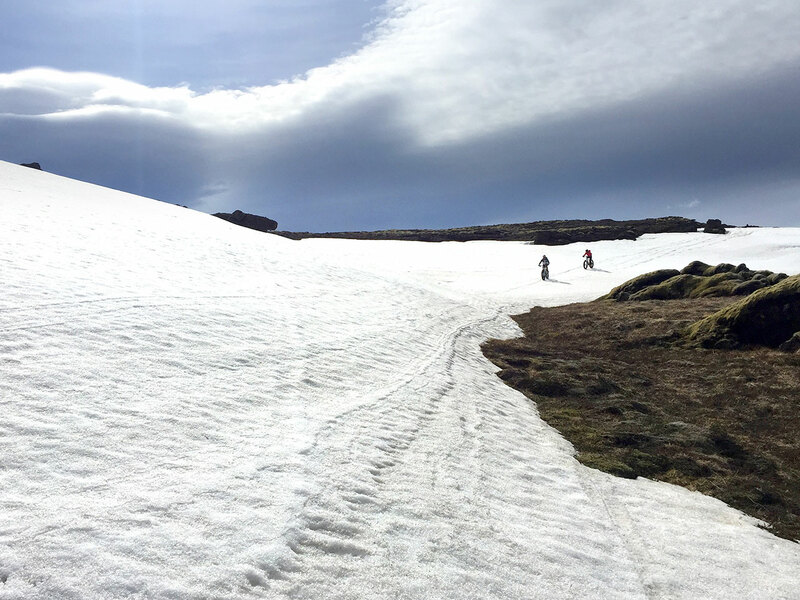 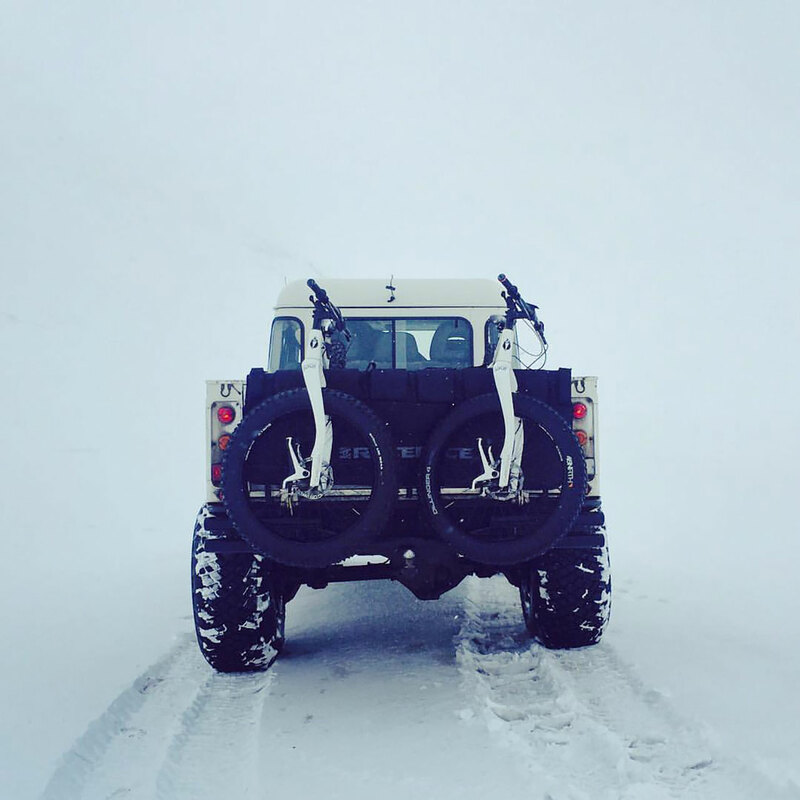 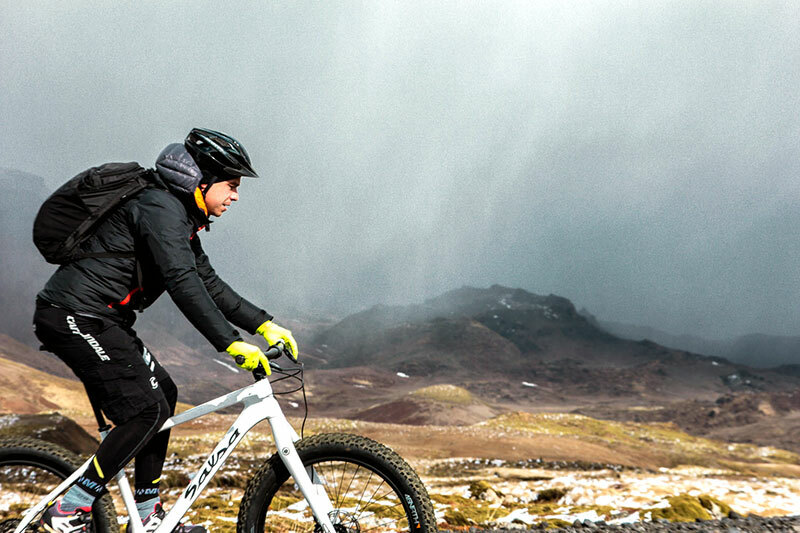 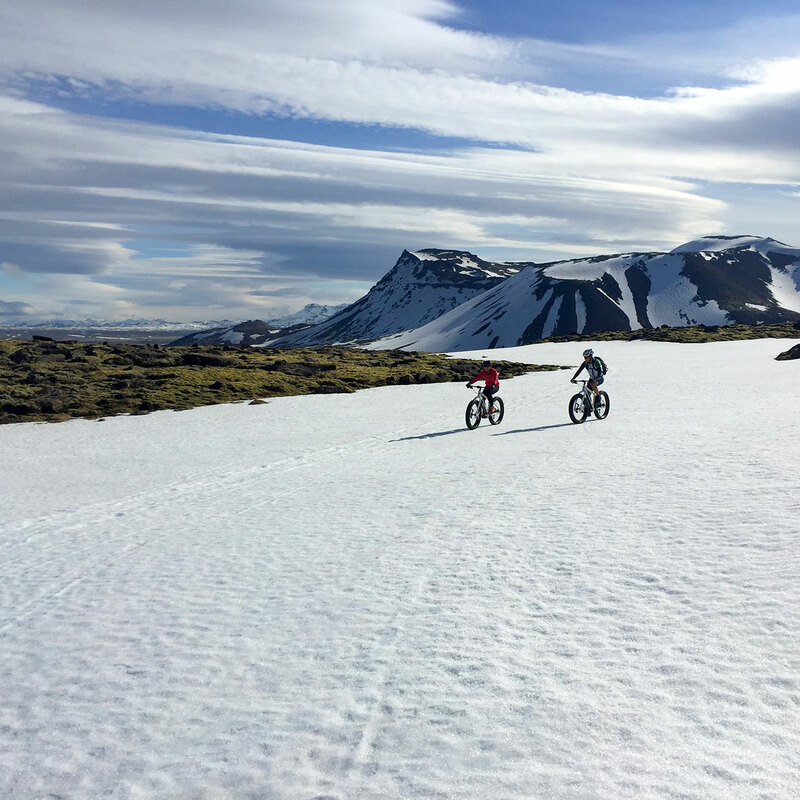 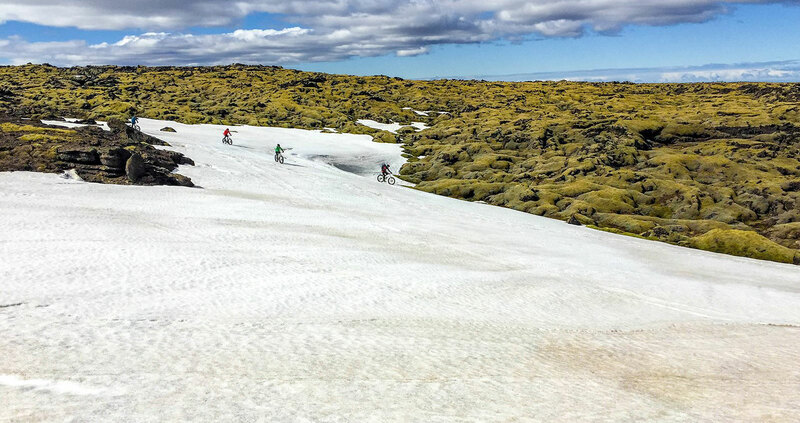 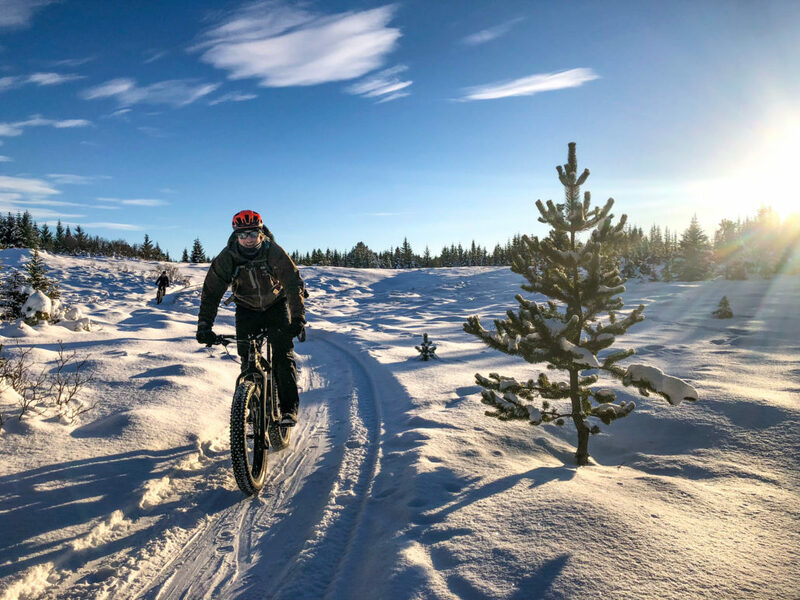 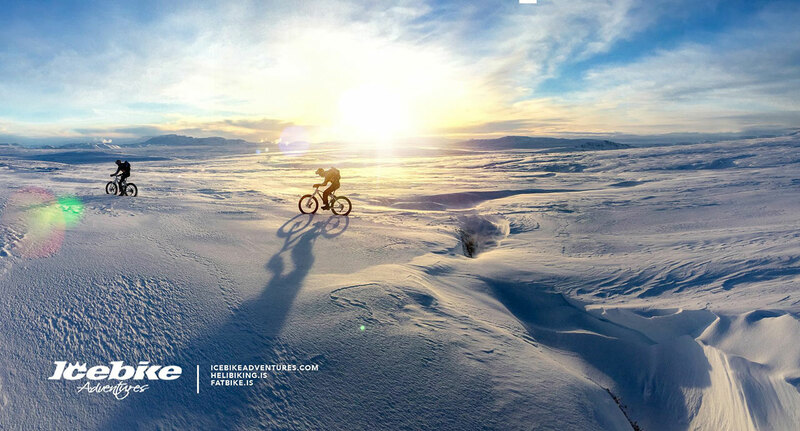 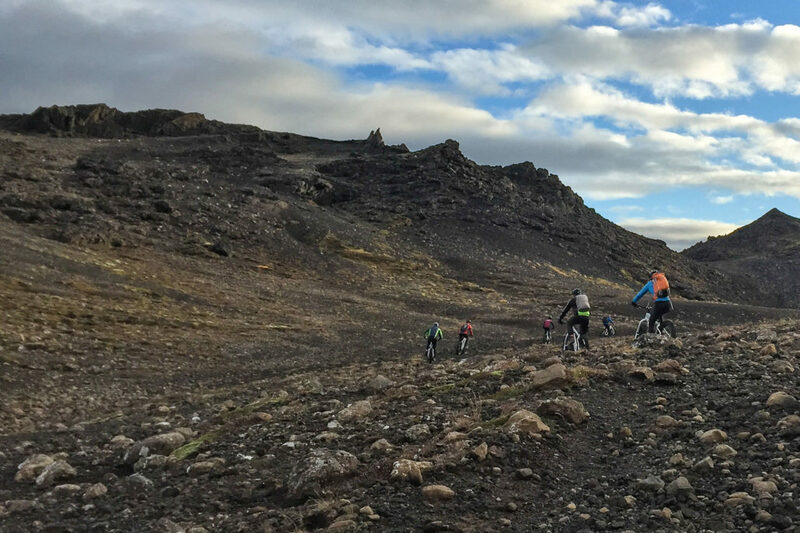 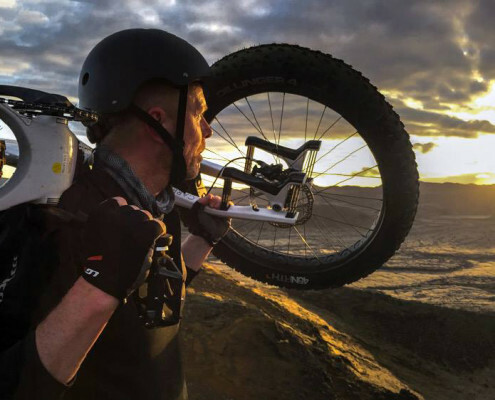 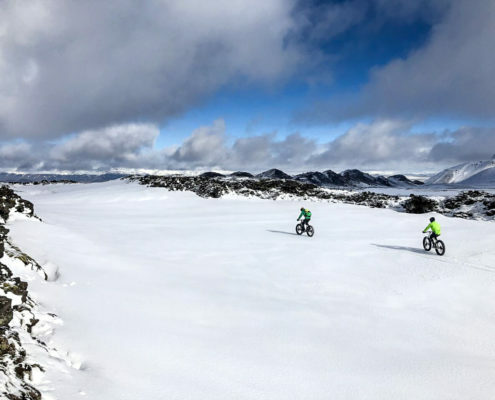 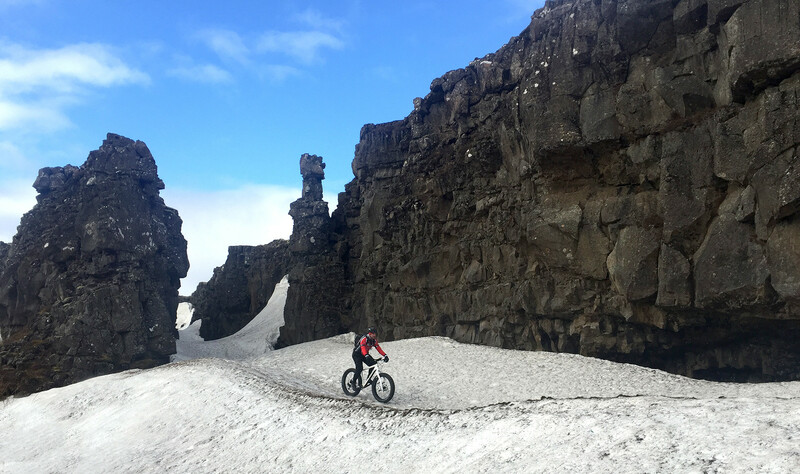 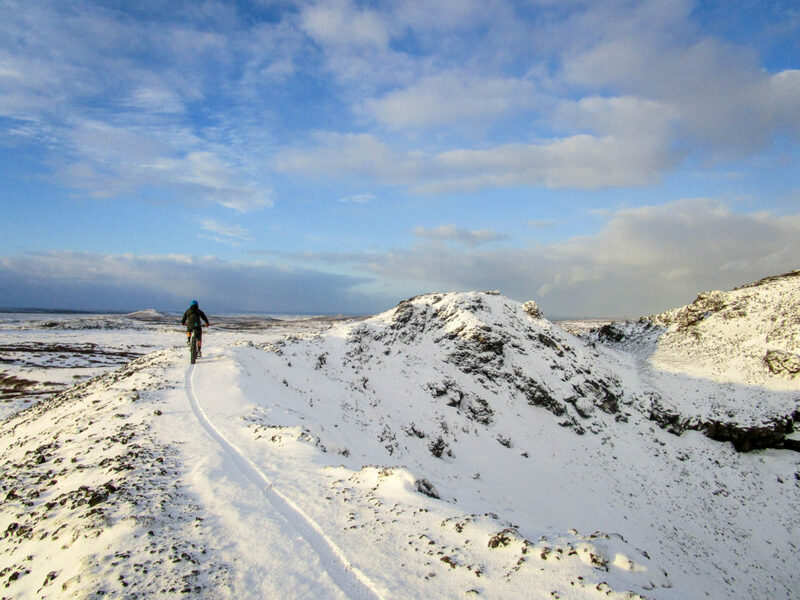 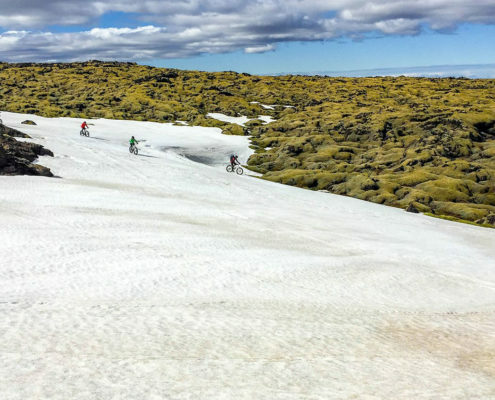 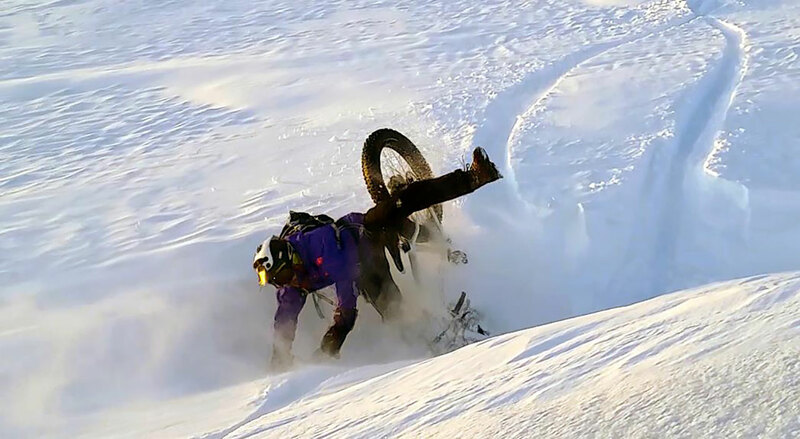 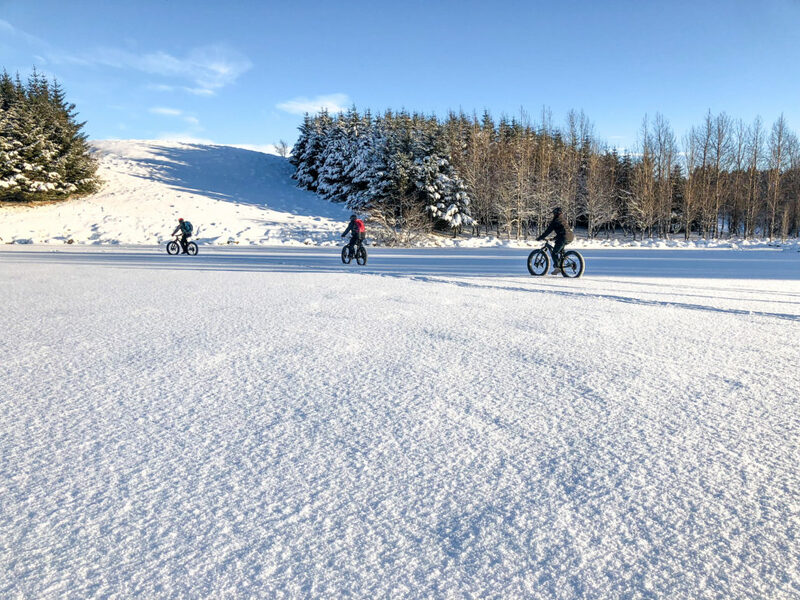 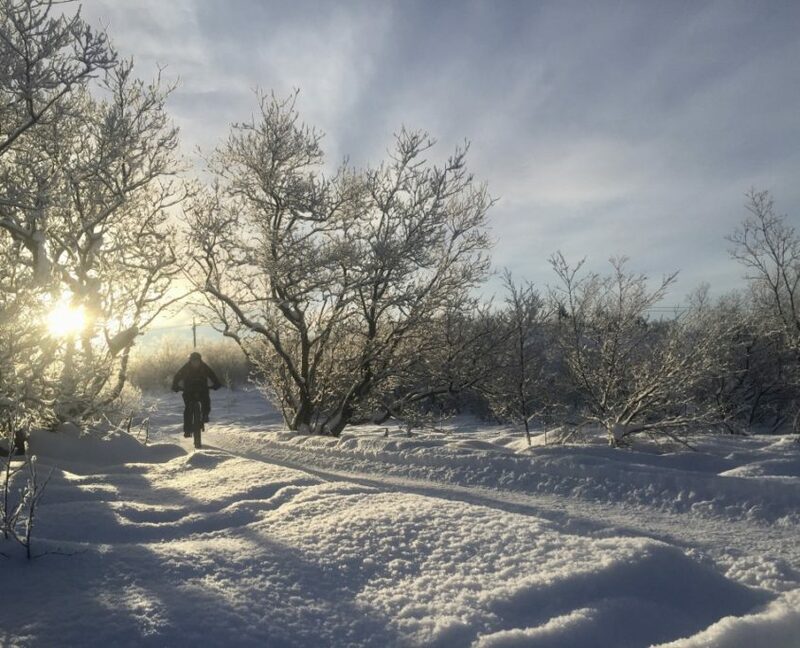 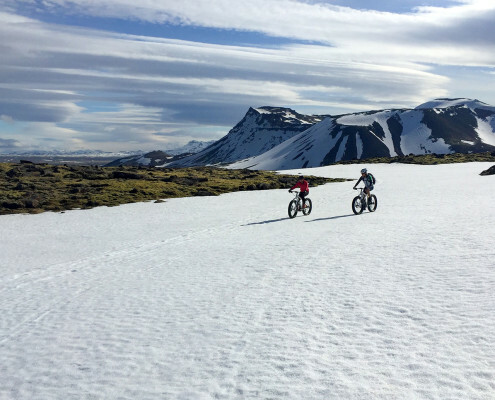 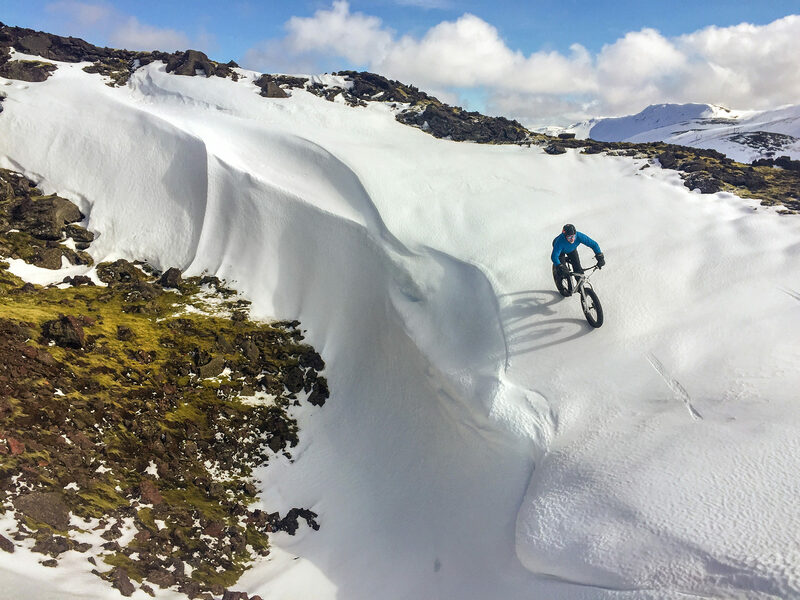 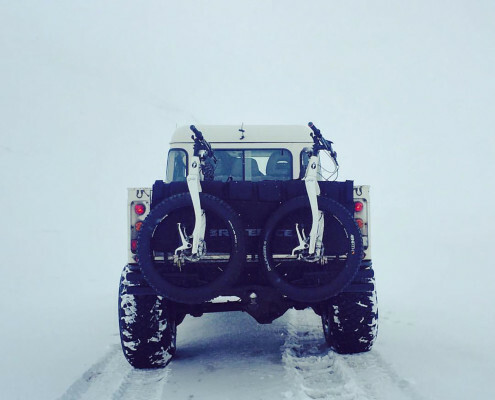 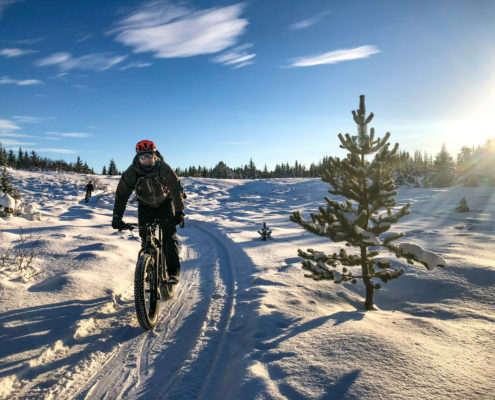 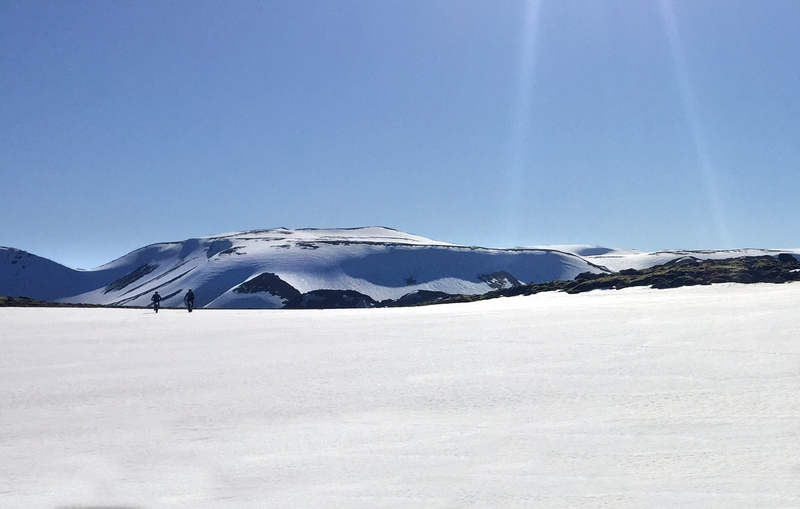 The fatbikes are ideal equipment for the volcanic rocks and black sand and snow fields that we’ll be negotiating as we explore further off the beaten track. 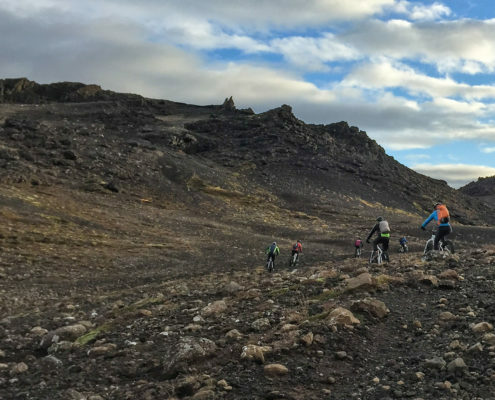 This trip can be tailored to any ability level, from beginner to experienced. 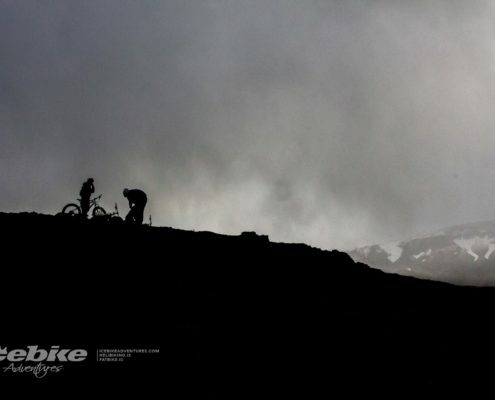 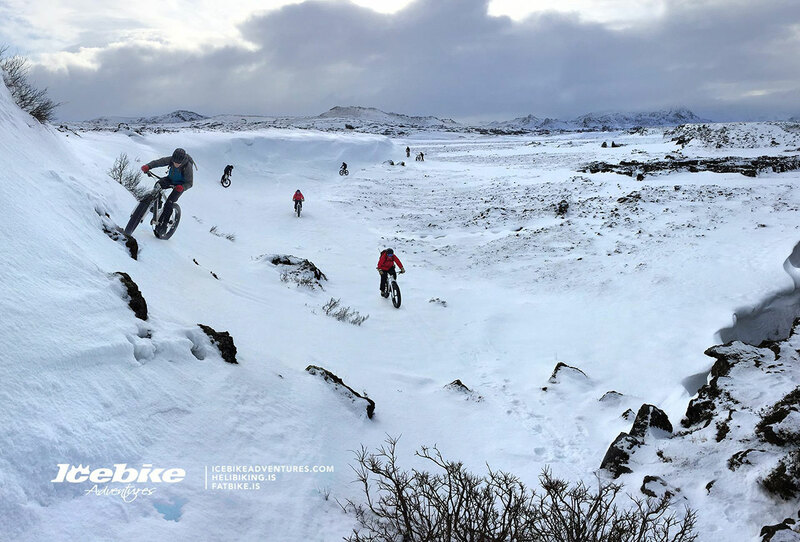 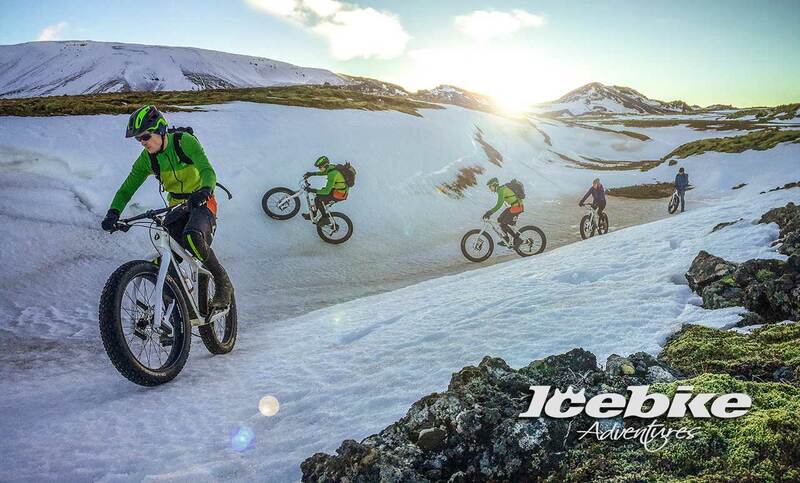 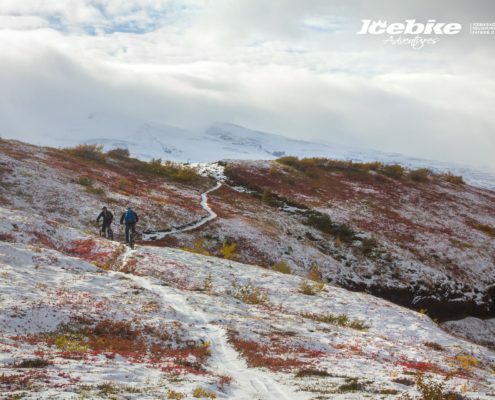 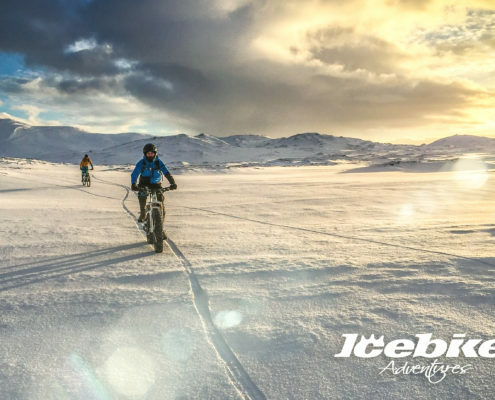 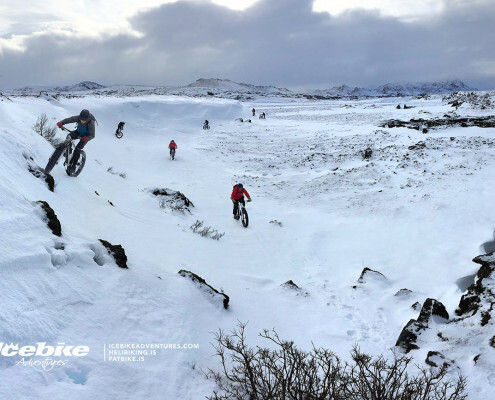 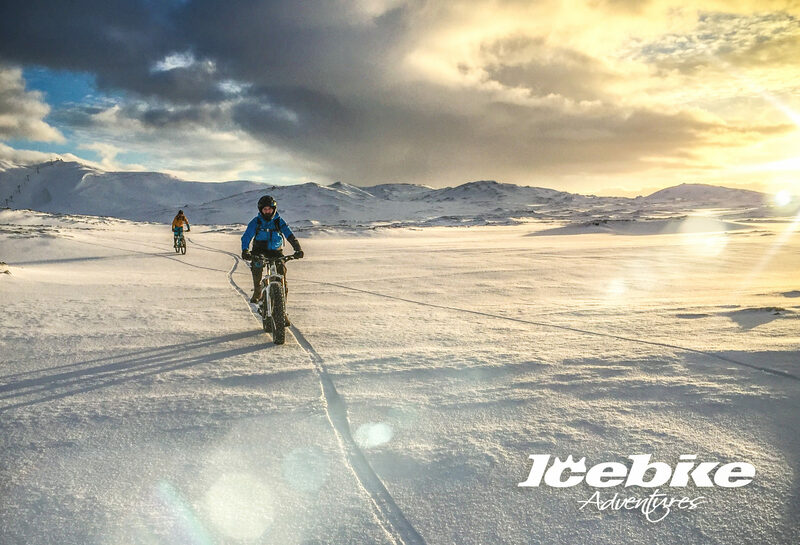 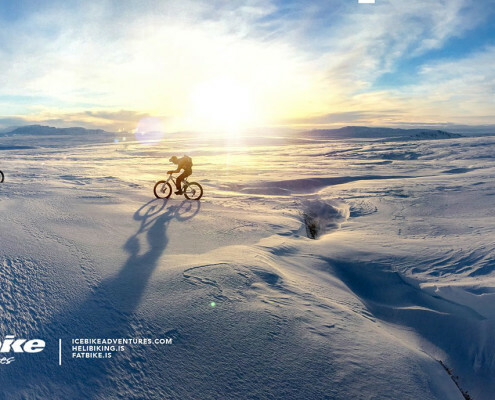 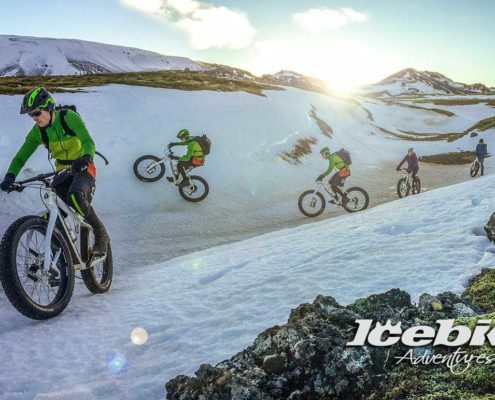 Practical information: Icebike Adventures provides bike & helmet. 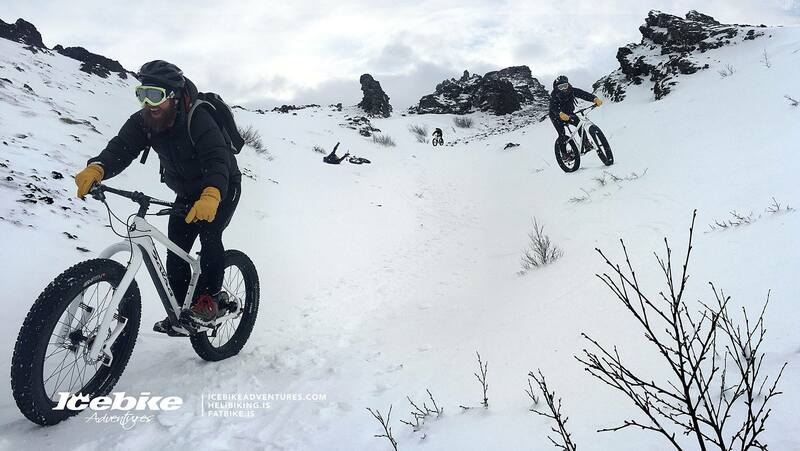 We provide flat pedals but we are happy to change pedals if you bring your own. 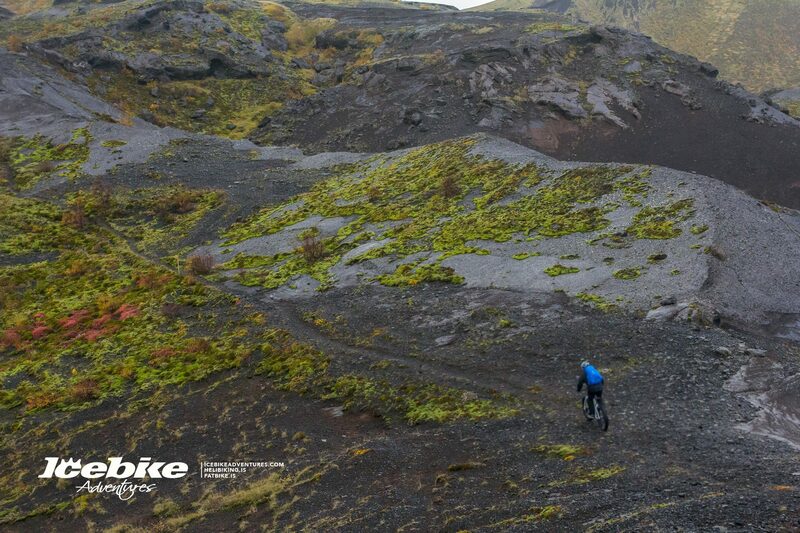 If you don’t have biking clothes dress as you were going hiking. 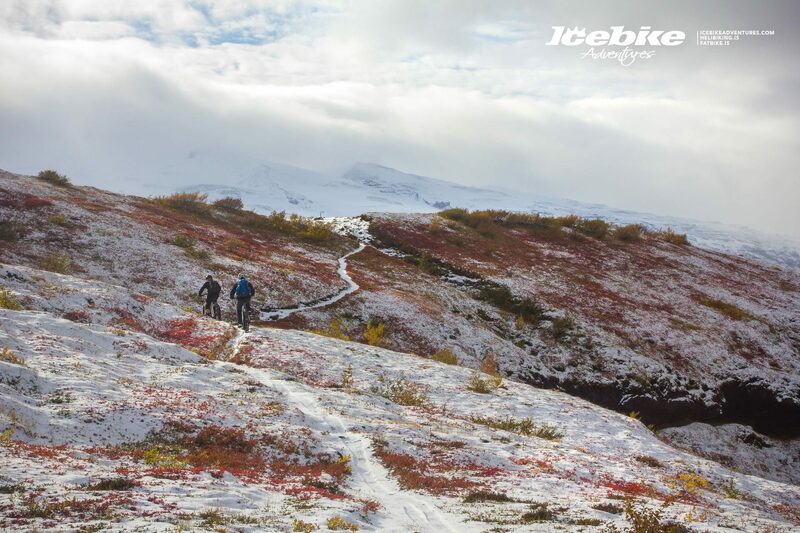 Layers are good, water/windproof outer layer, good hiking shoes, gloves. 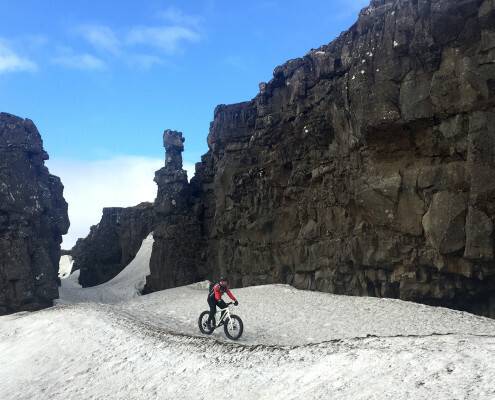 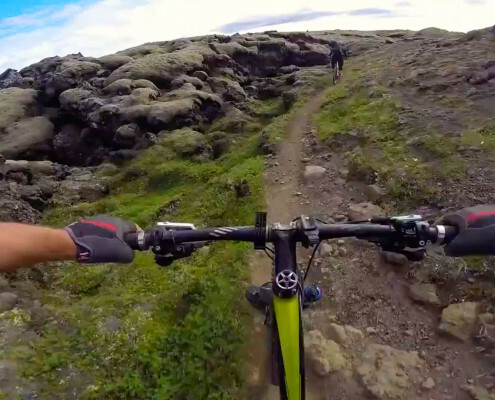 Rental of quality carbon fatbike with the Icelandic Lauf fork, helmet.